A Good Class Bungalow (GCB) located on Jervois Hill in the Chatsworth GCB area has been sold for $30.88 million this month. The GCB sits on a freehold land area of 15,194 sq ft, hence the sale price translates to about $2,038 psf. The GCB was built nine years ago, and has a built-up area of 10,000 sq ft. The double-storey property comes with six en suite bedrooms, a home theatre, a gym and has a private lift. The seller of the Jervois Hill GCB is a Singaporean couple originally from Hong Kong who lived there with their children. 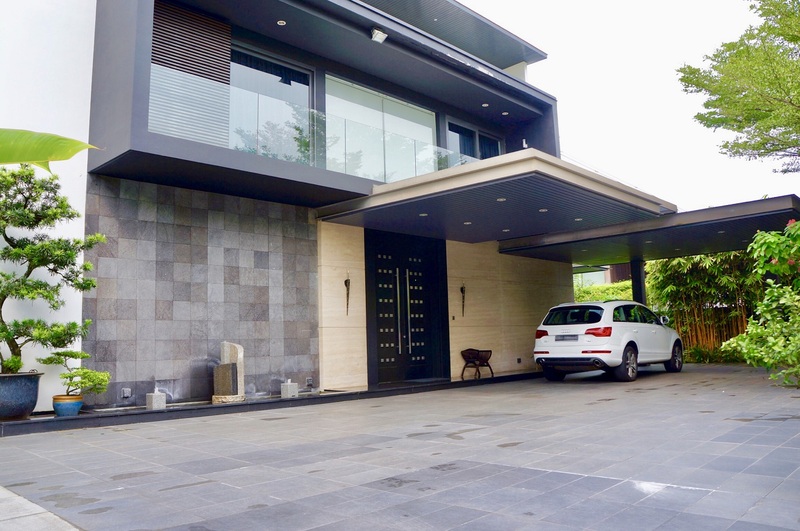 As the children have grown up and moved out of the family home, the parents have decided to sell the house as it has become too big for them, says Steve Tay, senior associate VP at List Sotherby’s International Realty (List SIR), who represented the sellers in the sale. The parents are also spending less time in Singapore due to their business overseas, he adds. Meanwhile, the buyers were represented by an agent from Realstar Premier in the deal. The buyer is said to be a young Singaporean couple with young children who intend to move in with their parents. “The buyers found the house to be an ideal multi-generational home in terms of space and functionality,” says List SIR’s Tay. This latest GCB transaction at Jervois Hill is the second highest in terms of price psf ($2,038 psf) in the estate. The highest was achieved for another GCB at the other end of Jervois Hill, which was sold for $41.2 million, or $2,728 psf in June last year. The price of $2,728 psf was a record high, not just in the Jervois area but for a GCB to date.